Discover more playlists and music by DJ Mustard on PLAYLISTED. Like Hard Way (feat. Rae Sremmurd), Oakland (feat. 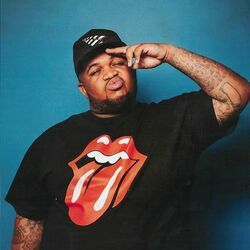 Dj Mustard), Big and Deep.